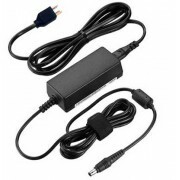 BenQ VZ2770H Monitor Replacement AC Adaptor with Power CordThis is a High Quality, light weight and ..
Worldwide Replacement AC Adapter for BenQ EW2440LE Monitor, comes bundled with free power cordThe Be..
New Global Replacement AC Power Adapter For BenQ EW2740L MonitorThe BenQ EW2740L Monitor power suppl..
New Global Replacement AC Power Adapter For BenQ PD2710QC MonitorThe BenQ PD2710QC Monitor power sup..
New Global Replacement AC Power Adapter For BenQ XR3501 MonitorThe BenQ XR3501 Monitor power supply .. 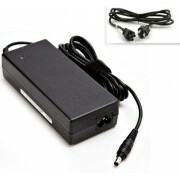 Replacement BenQ EW277HDR Monitor Power SupplyThis is a new compatible replacement (not an original .. 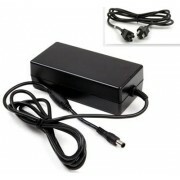 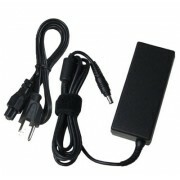 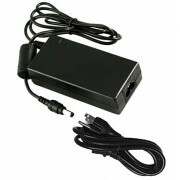 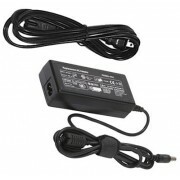 Replacement BenQ EX3200R Monitor Power SupplyThis is a new compatible replacement (not an original B.. 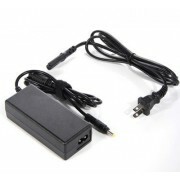 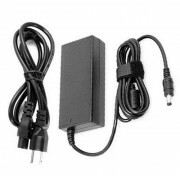 Replacement BenQ VZ2470H Monitor Power Adapter with CableAn energy-efficient design allows the AC Ad..
New Replacement BenQ EW2775ZH Monitor AC DC Power Supply PSU with free CableMfr. 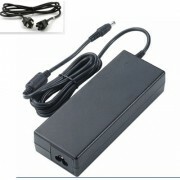 by 3rd Party, howev..